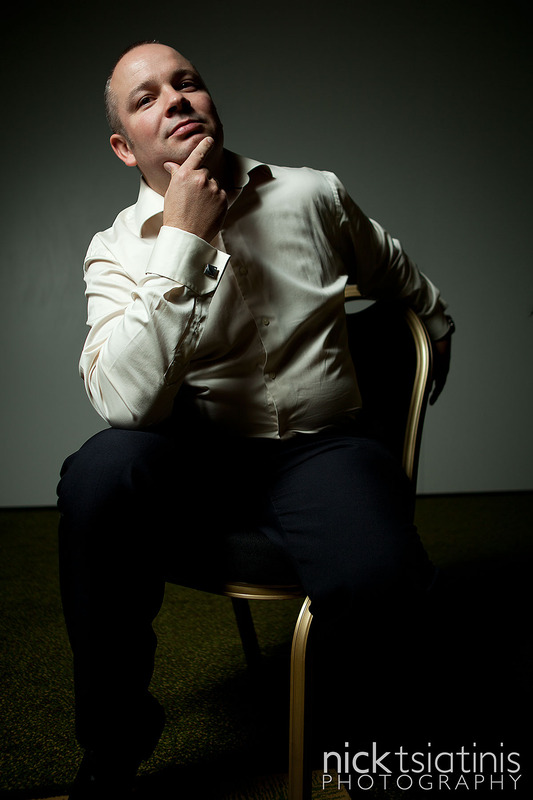 Mike Taylor – A corporate portrait with a difference! When you’re doing corporate shots for people with a bit of character then you want to bring out that character. Here’s Mike – and this picture just paints a thousand words!